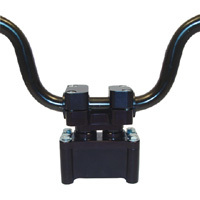 AUXILLARY LEFT HAND THROTTLE KIT - A must-have for deep powder riding, side hilling & climbing. - Fully adjustable. - Independent of existing right-hand throttle. 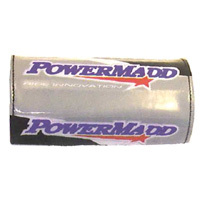 - Works on snowmobiles up to 50mm carburetors. - No modification to existing cables required. - Also works as throttle extension. 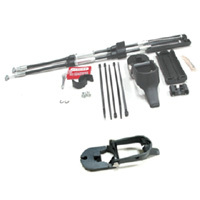 - Kit includes: left side throttle block & lever, an all hardware to adapt to stock throttle & cable. Others also available, please email for pricing.